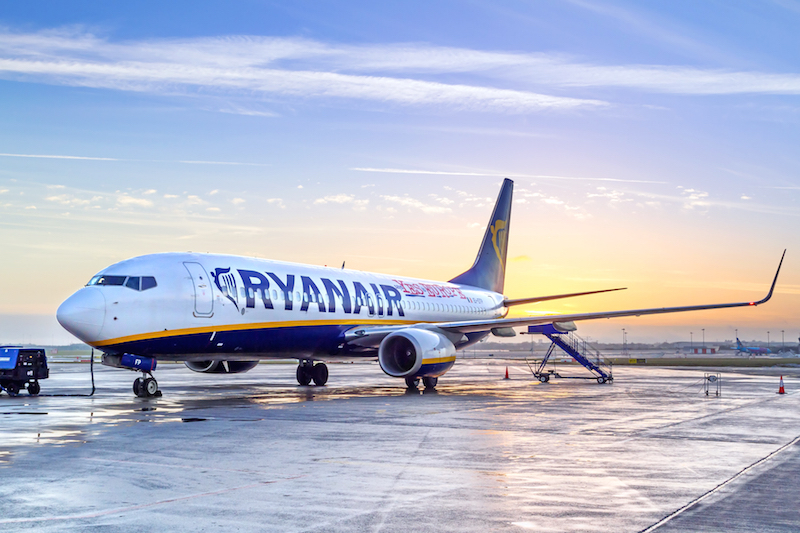 According to Michael O’Leary, Ryanair’s chief executive, many of the airline’s tickets might become free in a decade. The airline would profit from sharing revenue with airports where it had brought travelers, The Guardian reports. “The challenge for us in the future is to keep driving air fares down,” O’Leary said during the Airport Operators Association (AOA) conference in London. The Ireland-based LCC is expected to carry around 119 million passengers in 2016. The carrier is also expanding its fleet that will make the capacity grow over 200 million by 2024. Speaking at the AOA conference, O’Leary also mentioned that free tickets would probably not be offered from major airhubs like Heathrow or Frankfurt, but from smaller European airports that are interested in a passenger traffic increase.